The Diefenbunker: Canada’s Cold War Museum will be opening its blast doors for free tours in French and English by reservation only for Doors Open weekend – June 1 and June 2. 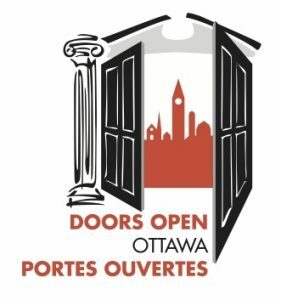 On June 1 and 2, 2019, the City of Ottawa is proud to present Doors Open Ottawa – a free annual architectural event that celebrates our community’s built heritage. It is the second-largest Doors Open event in Canada, and one of the largest in the world!